The Legend Is Back! 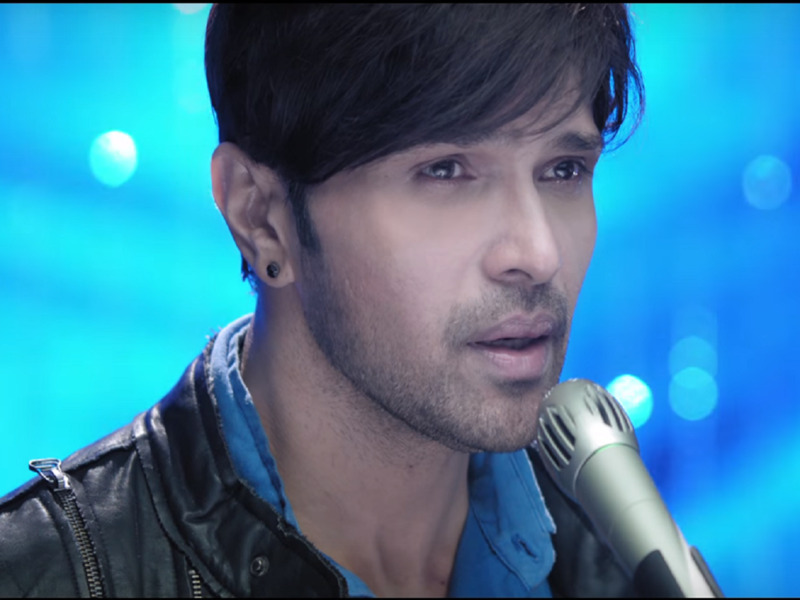 The Trailer For Himesh Reshammiya’s New Album Is Out! The maestro, the living legend, the charmer, the toupee wearing 12-pack abs holder, the magician whose voice rivals that of a rusty silencer fused with a goat. The maestro, the living legend, the charmer, the toupee wearing 12-pack abs holder, the magician whose voice rivals that of a rusty silencer fused with a goat about to be slaughtered is back with his brand new album, Aap Se Mausiiquii. Those doe-shaped nostrils have been a bane of the world for more than 11 years now! Because “Music” is so 2010s, pitches! You know who is to be blamed for the second album? YOU! Yes, YOU! When Himesh bhai went all “Suroooorrr” on us back in 2006, you bought the album (Why?) and now we have this! Yes, that’s HR flaunting his biceps (or whatever they are), going all intense with a golden mike. Where’s Bappi Da when you need him? Mind you, all this within the first 30 seconds of a 3 minute-long trailer. So, Himesh has some sort of a conjoined blanket-covered twin sister? Or is this something else? The makers (read Himesh) would have us believe that such a large junta has gathered to listen to Himesh. Okay, bro! Whatever you say. Even Himesh cries after listening to his songs. Cheers, right? Right? So many ‘I’s. Much wow! Eat that I, Ekta Kapur/Kapoor/K. Here’s the video to ruin your day. Enjoy!